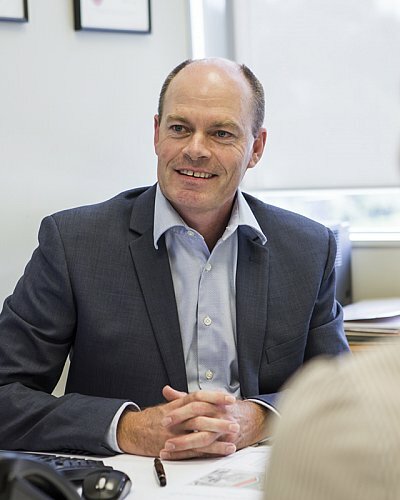 Since completing a Bachelor of Property Administration degree from Auckland University in the early 1990s, Mark Brebner has had more than 20 years’ experience in the property industry, primarily in valuation and consultancy. He obtained his registration in 1996 and Associate status in 1998. His work experience includes that as a valuer, initially for Valuation New Zealand commencing in 1992, prior to starting at Seagars in 1993. Mark also spent three years overseas where he broadened his property experience, more specifically in the area of property/portfolio and development management for Railtrack, the privatised arm of British Railways. Since returning to Seagars in 2001, he has specialised primarily in commercial and industrial properties, plus development land in South Auckland including residential subdivisions.